Come learn about our latest advanced technologies at our state of the art facility and discover how we can help you achieve your goals. Our doctors and medical staff are here to provide answers and to offer the best possible solutions to help you enhance your vision. 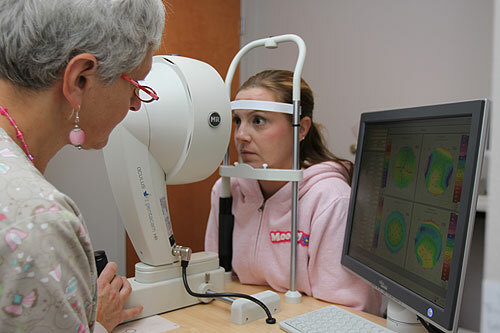 Eye Consultants of Pennsylvania’s dedication to its patients proves our commitment to ensuring you receive the highest level of quality care and professional service. 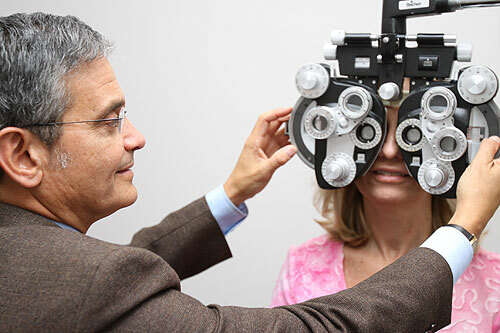 Our board certified doctors are experienced in all areas of ophthalmology and optometry. Our mission is not only to improve the vision of our patients but to also help in preserving your eyesight by using the most up to date technology which allows for the early detection and treatment of eye diseases. Eye Consultants of Pennsylvania also offers a full range of refractive surgery procedures which includes Bladeless LASIK, PRK, Visian ICL and multifocal lenses. To view these patient education videos just click on one of the topics below or the Videos tab in the top navigation bar to begin your journey and discover how Eye Consultants of Pennsylvania can help you by providing the best eye care possible.